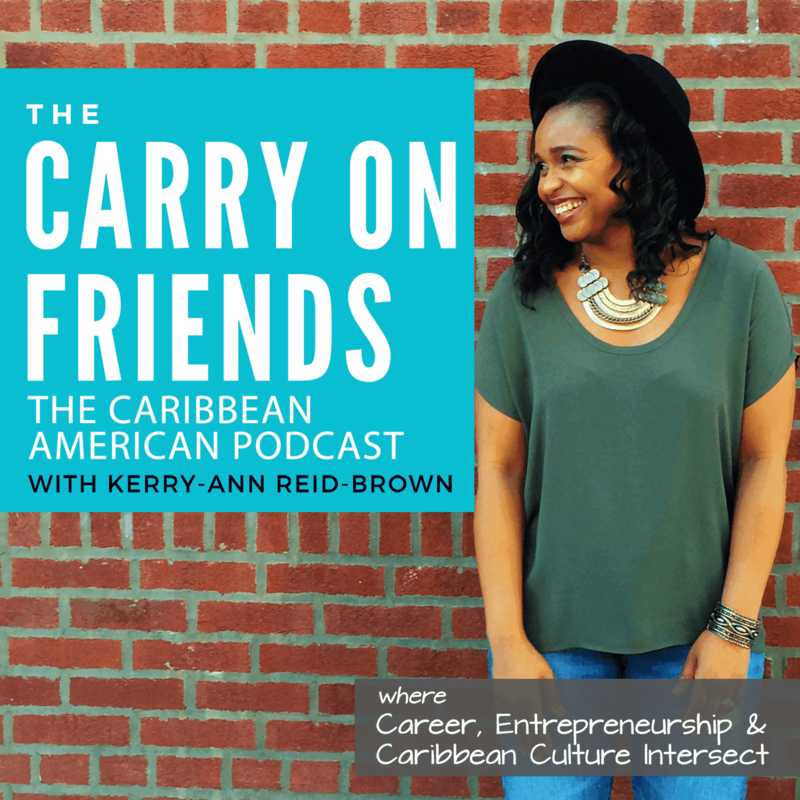 Shawna Marie Aarons-Cooke is a Licensed Clinical Social Worker and Psychotherapist who knows the stigma of mental wellness in the Caribbean Community. Techniques for professionals and entrepreneurs to prevent depression. Understanding the difference between a Licensed Clinical Social Worker and the Social Worker often associated with Children/Child Protective Services. Listen to part 1 of the interview. Got questions? Send a message to Shawna Marie here.